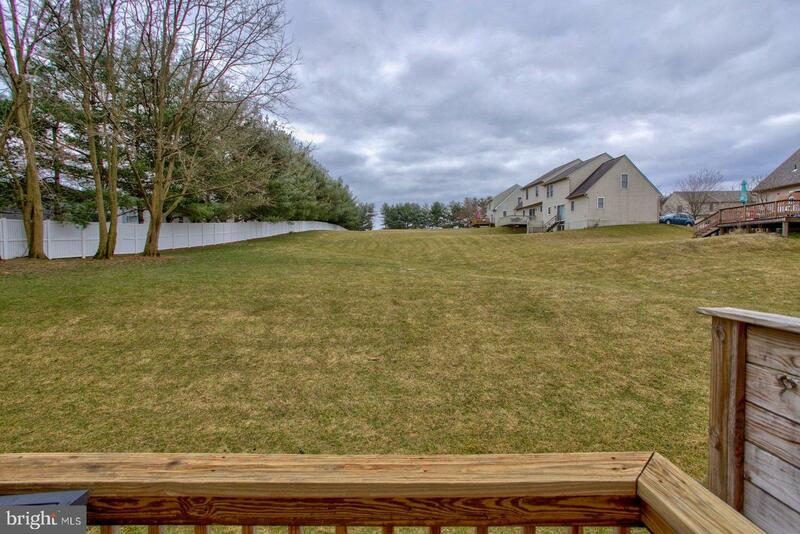 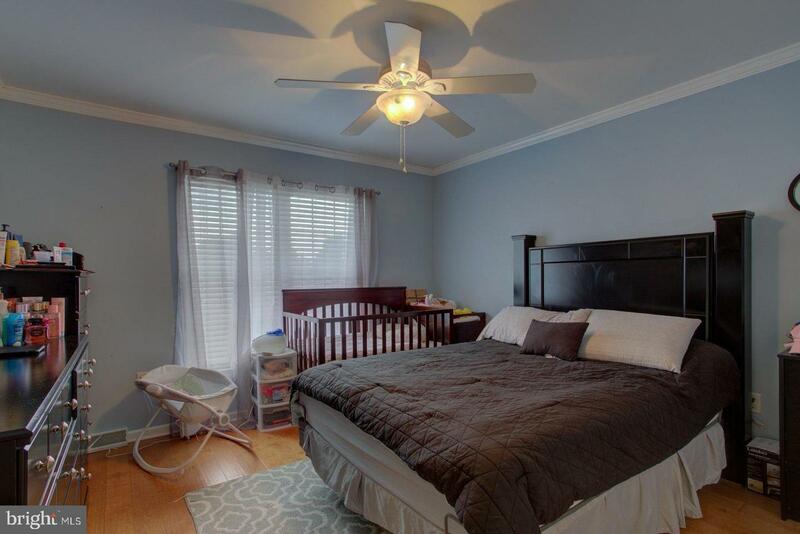 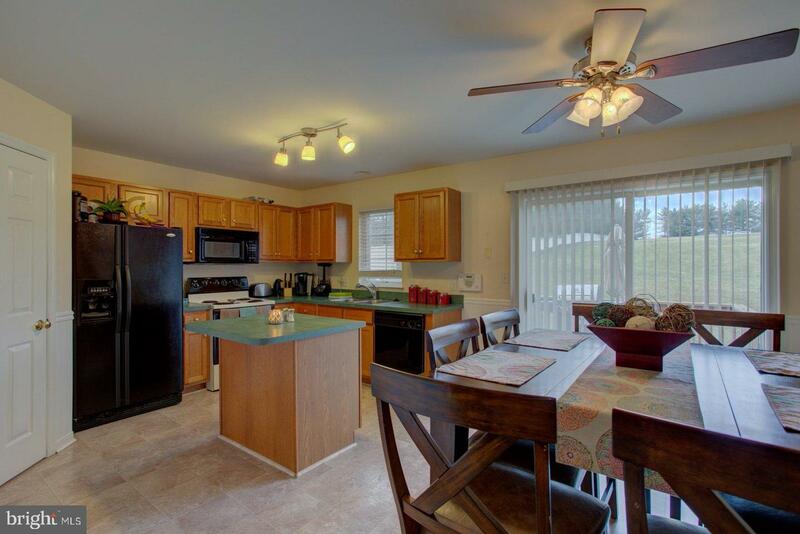 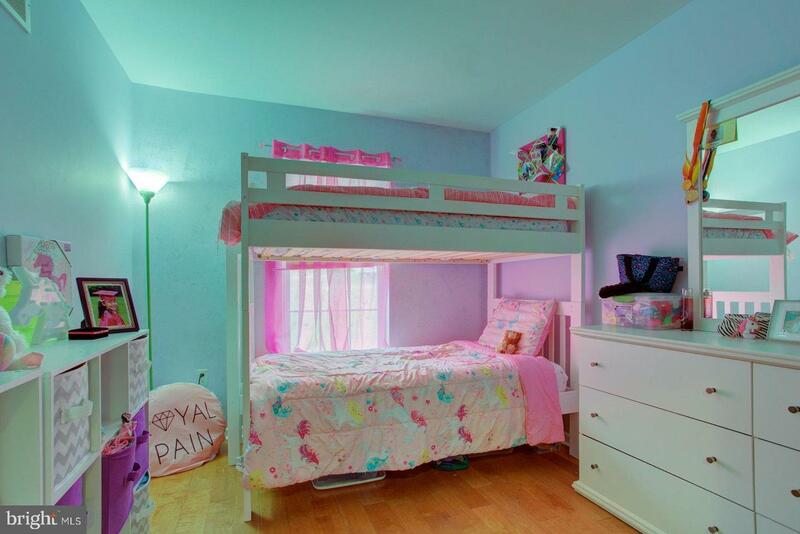 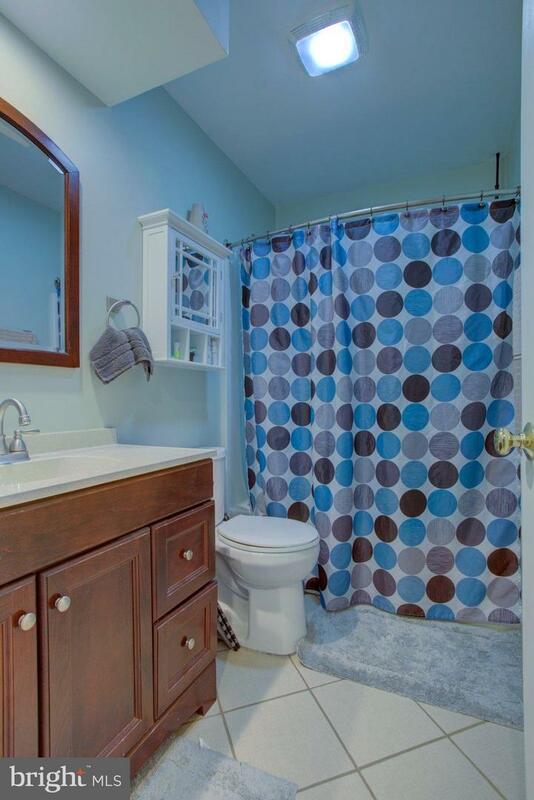 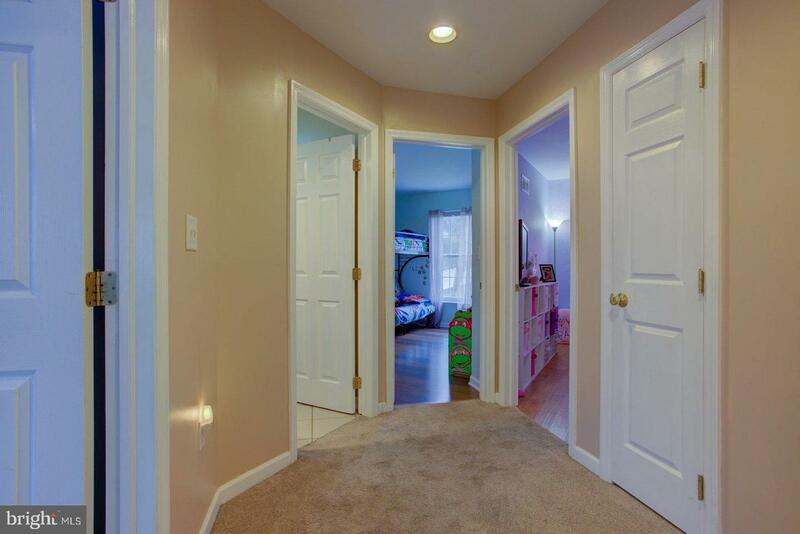 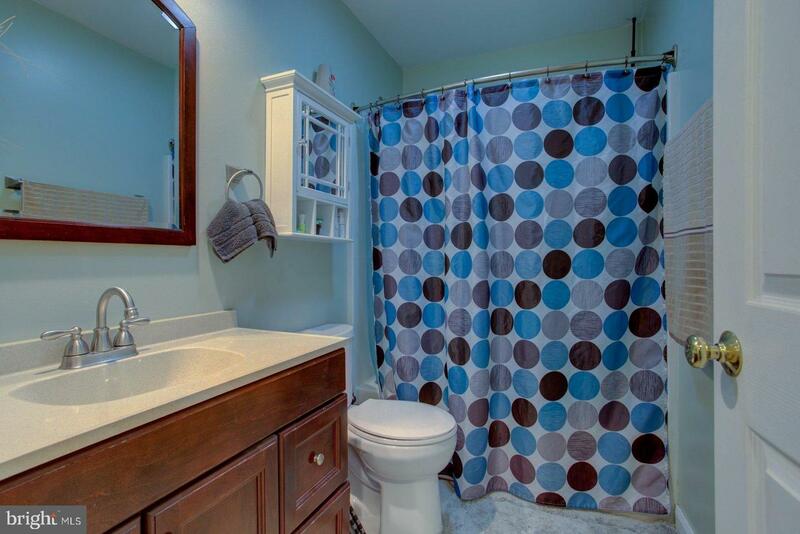 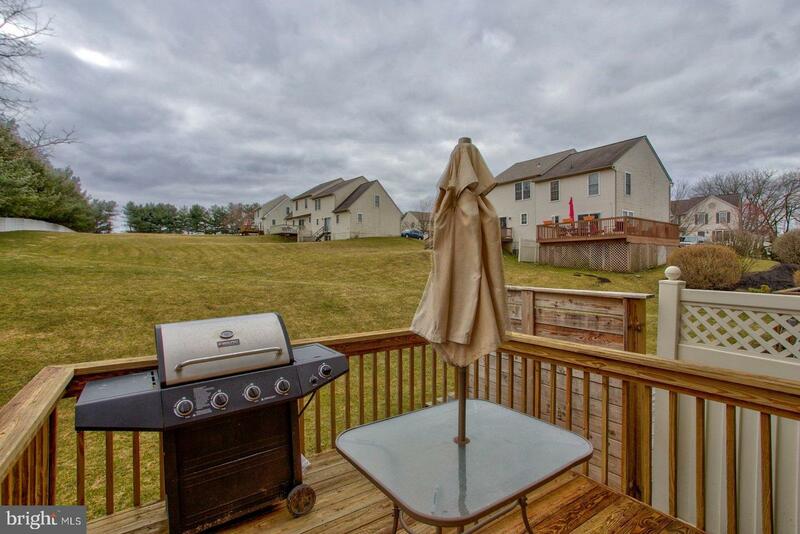 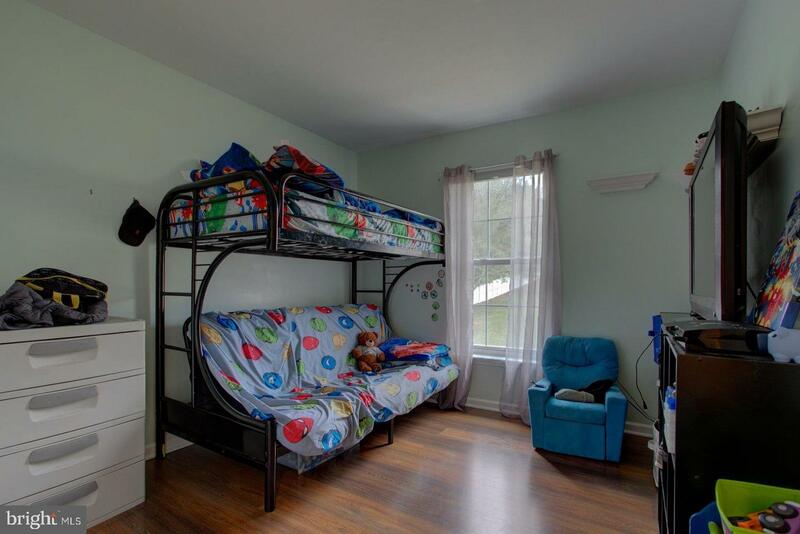 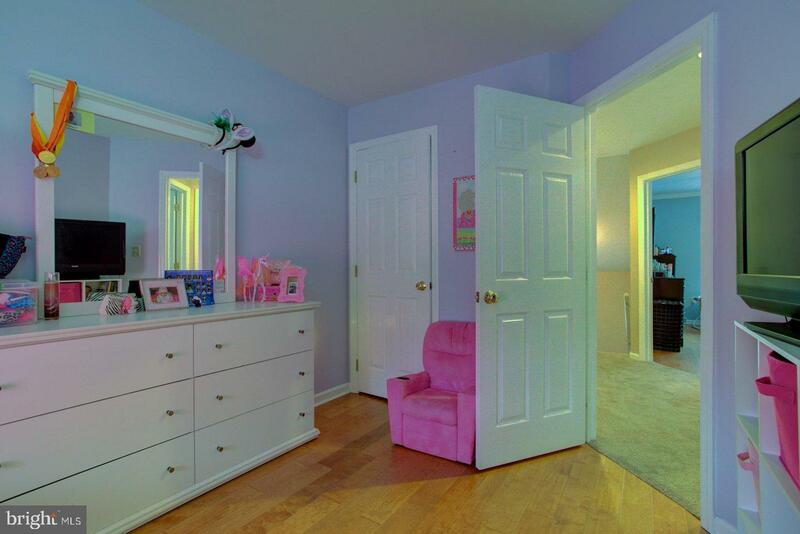 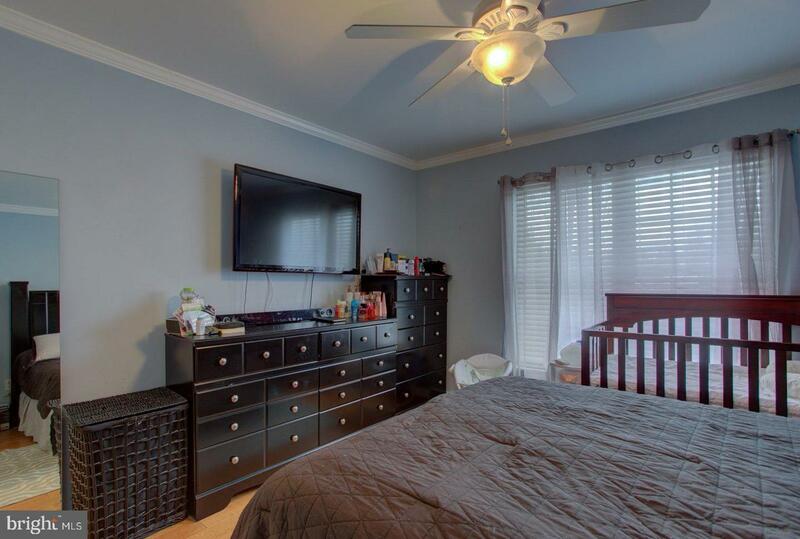 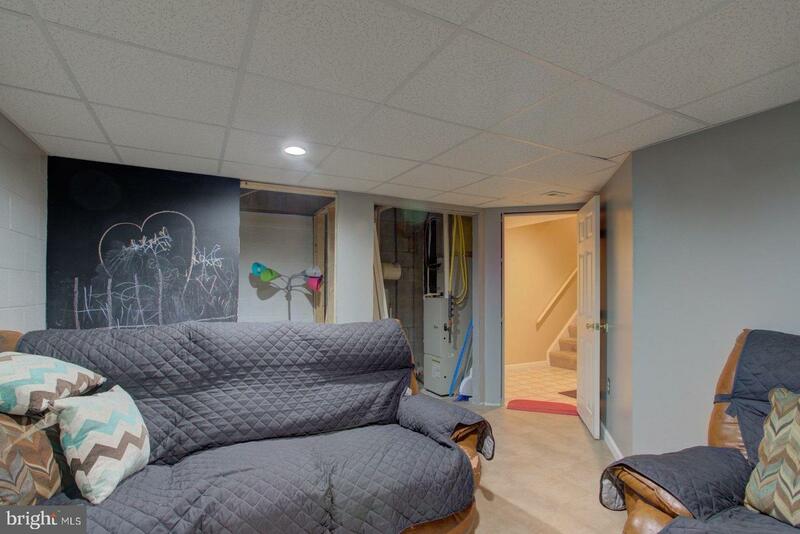 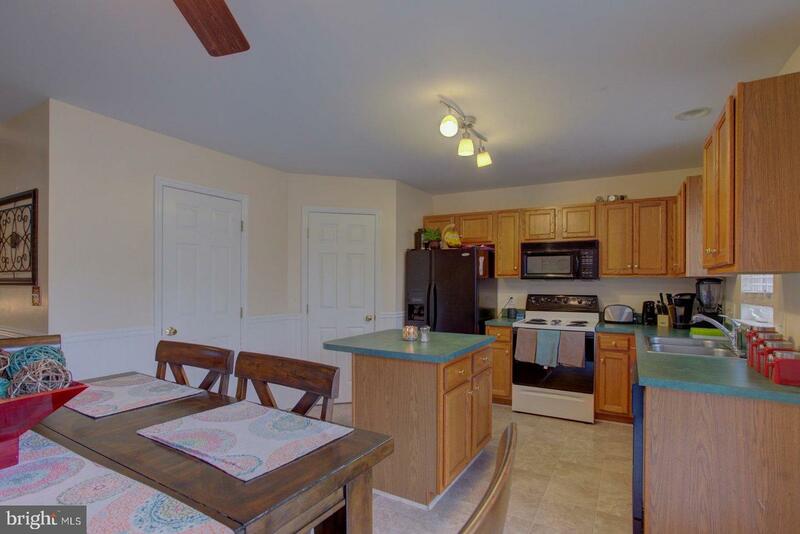 Lovely Home in a Hampton Chase with Common Area Backyard Space. 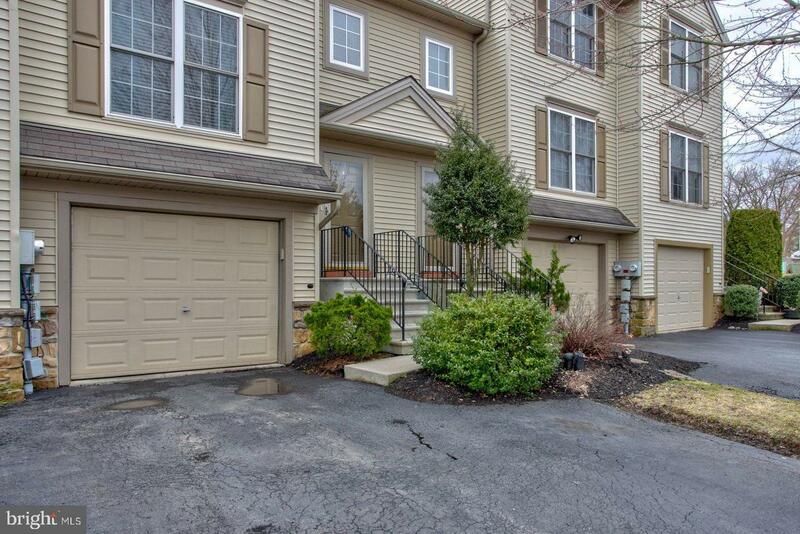 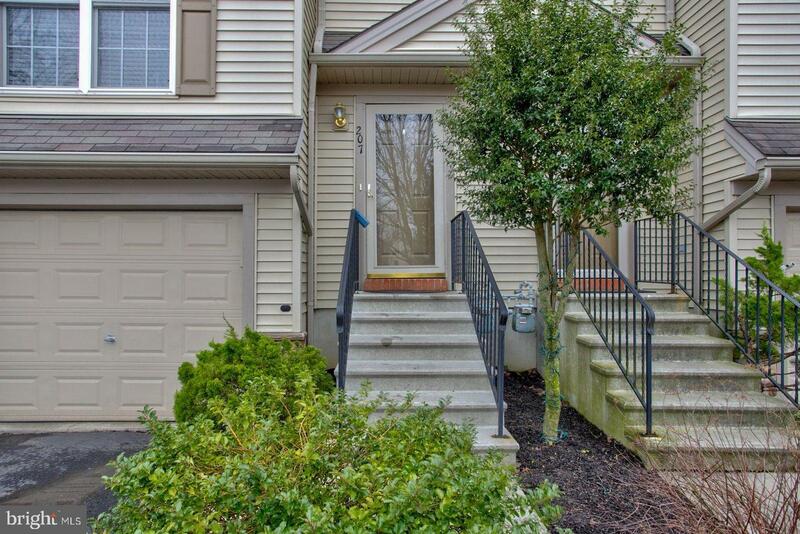 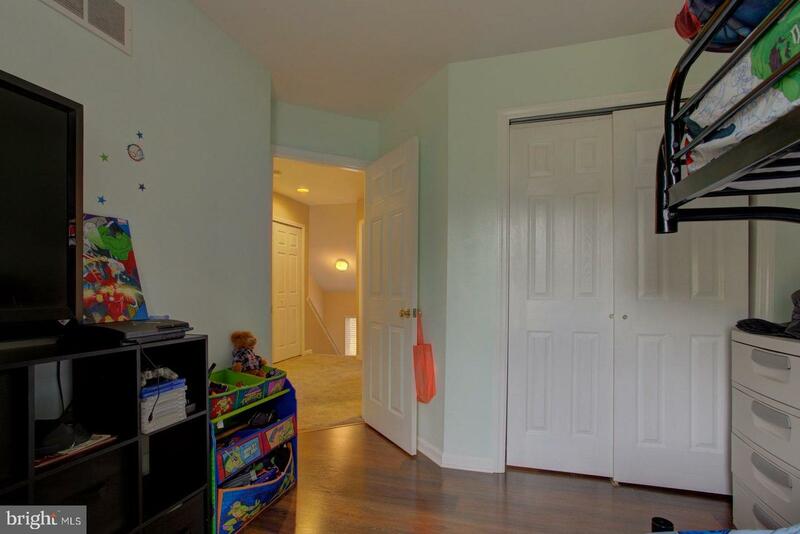 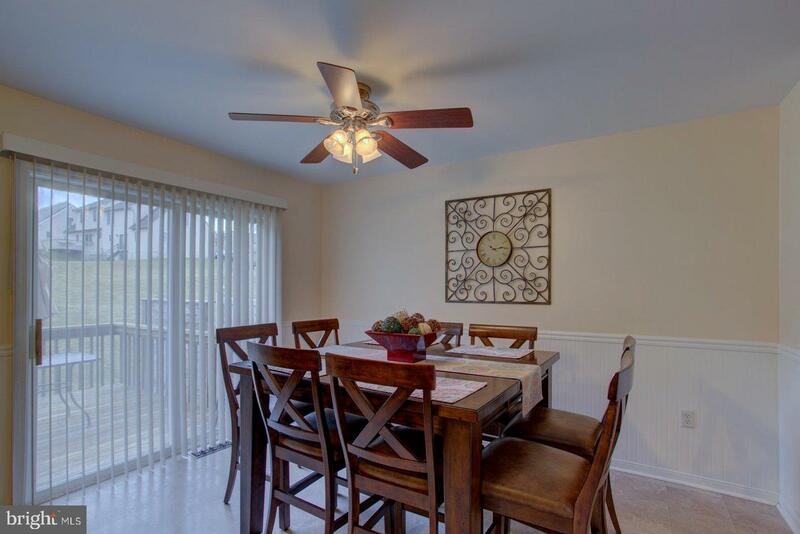 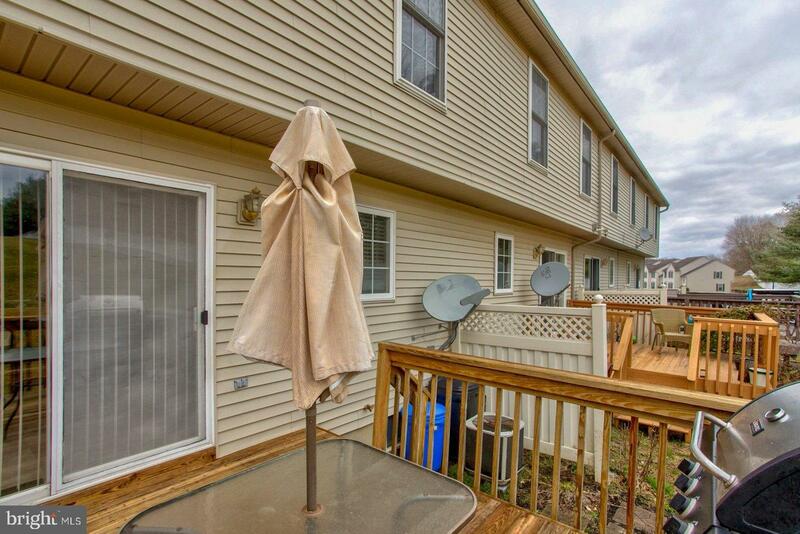 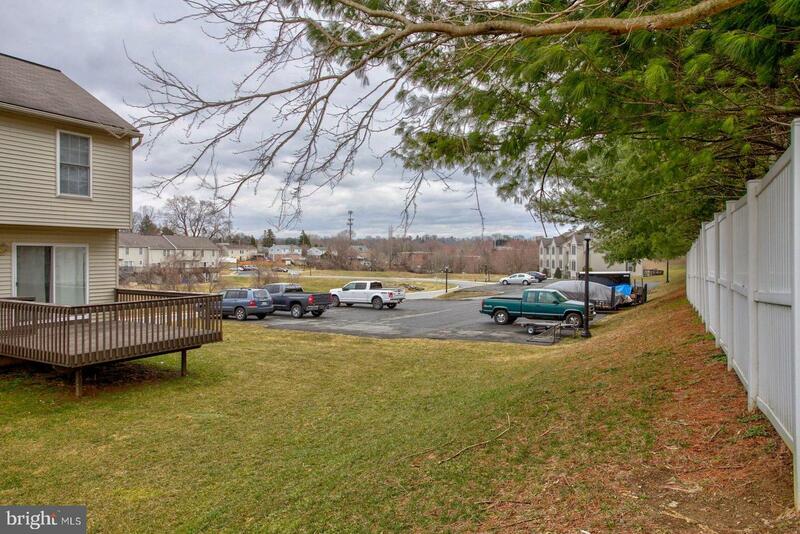 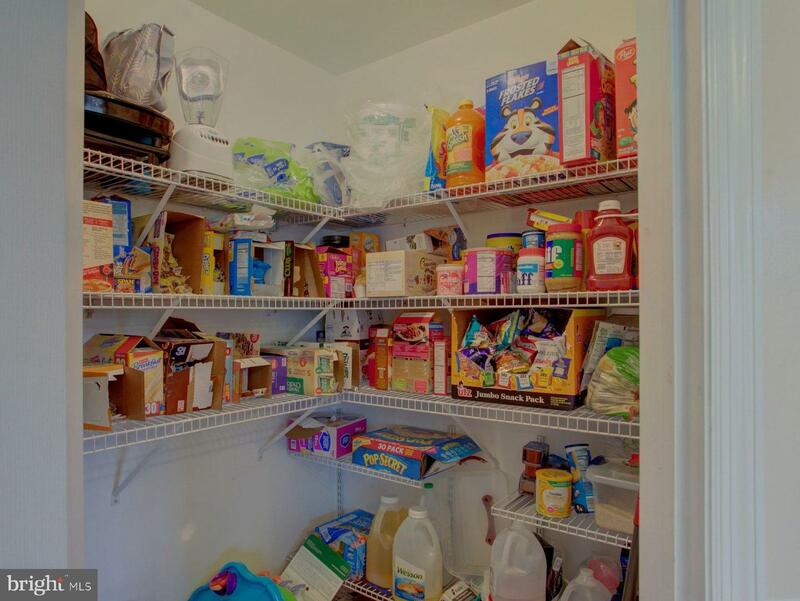 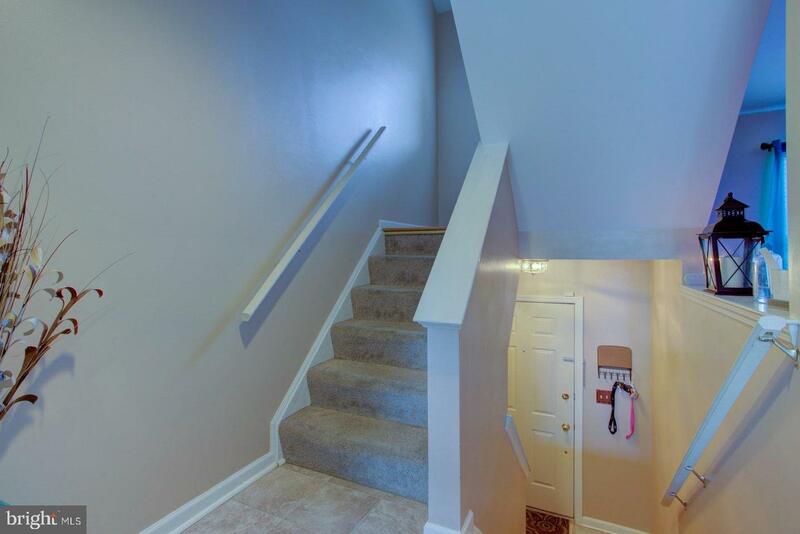 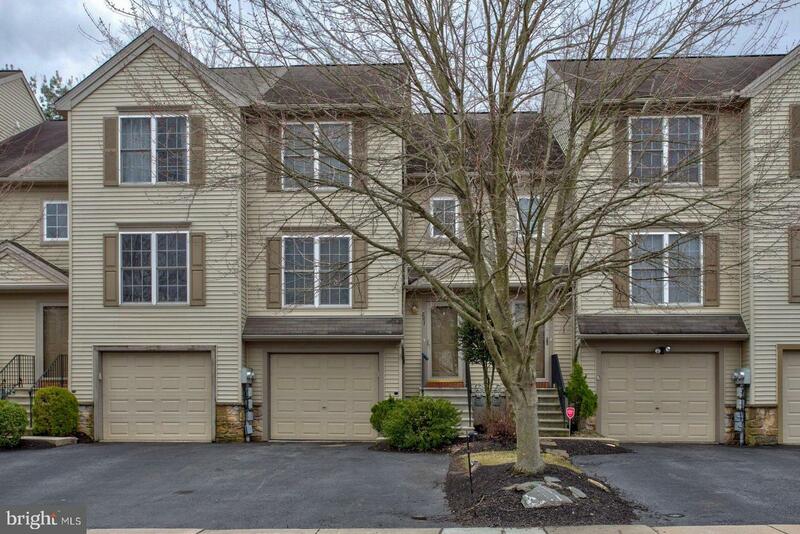 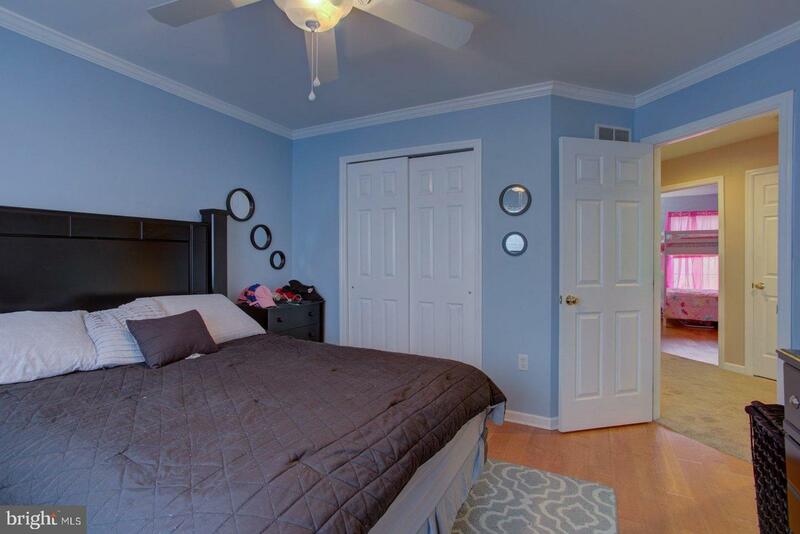 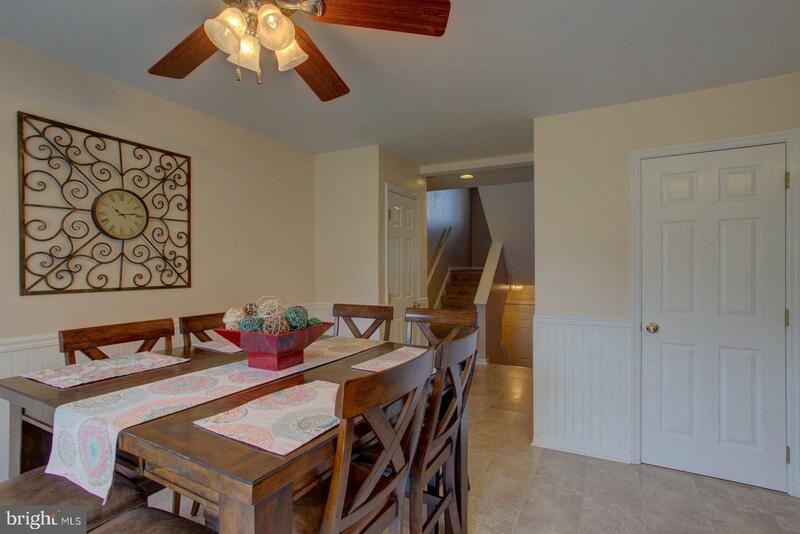 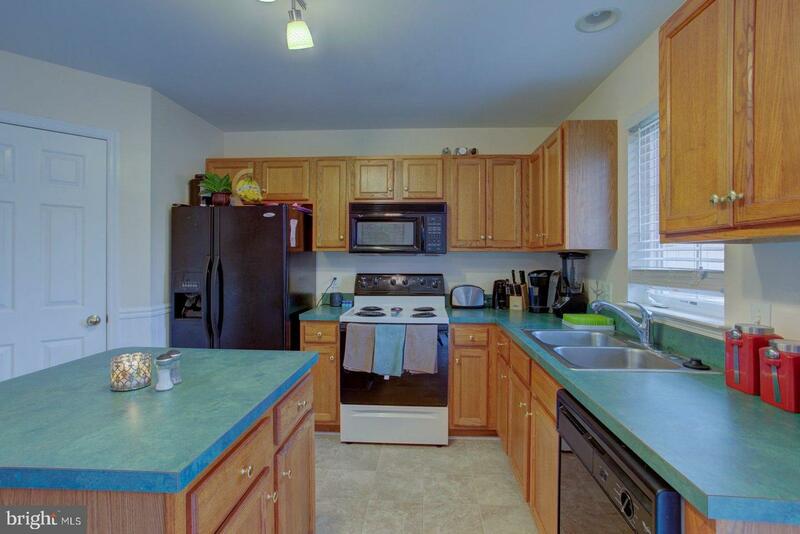 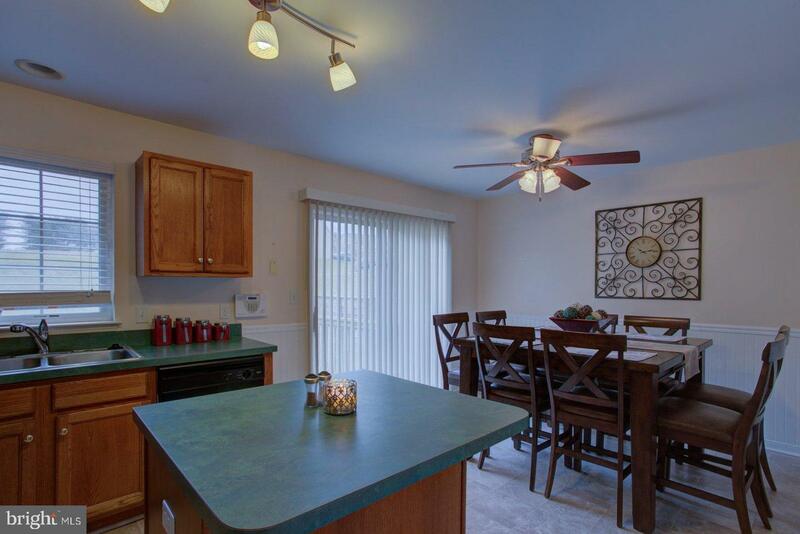 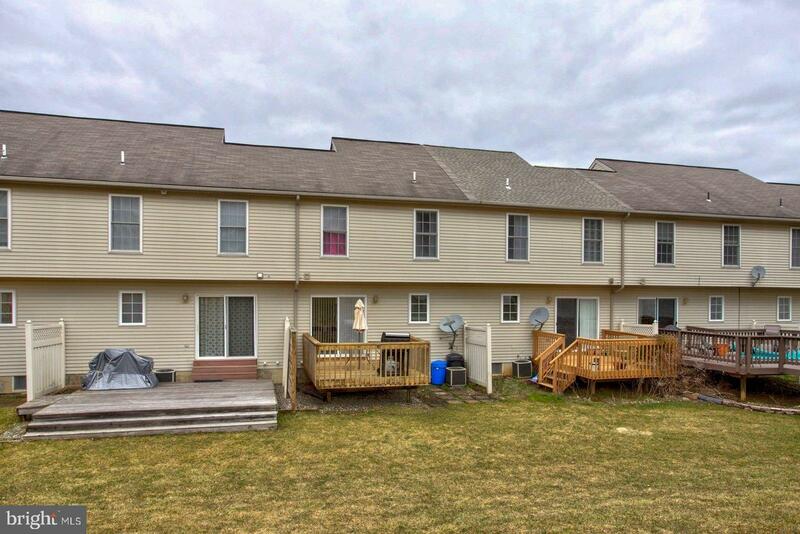 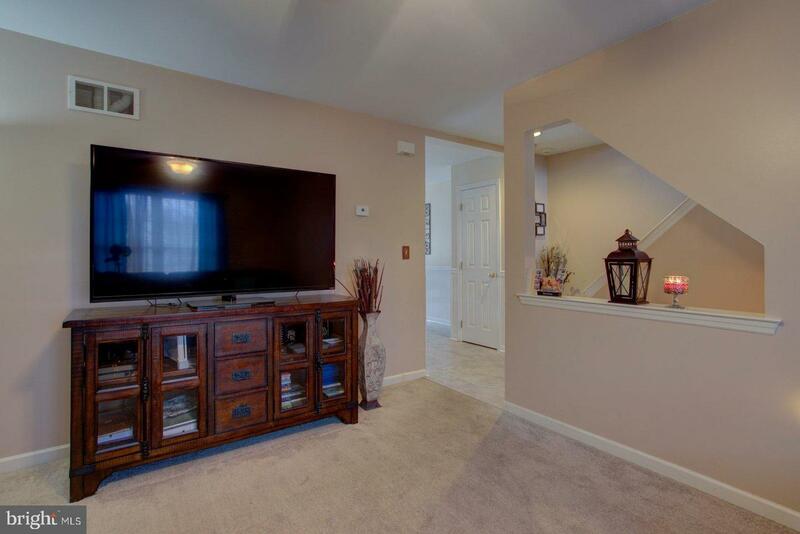 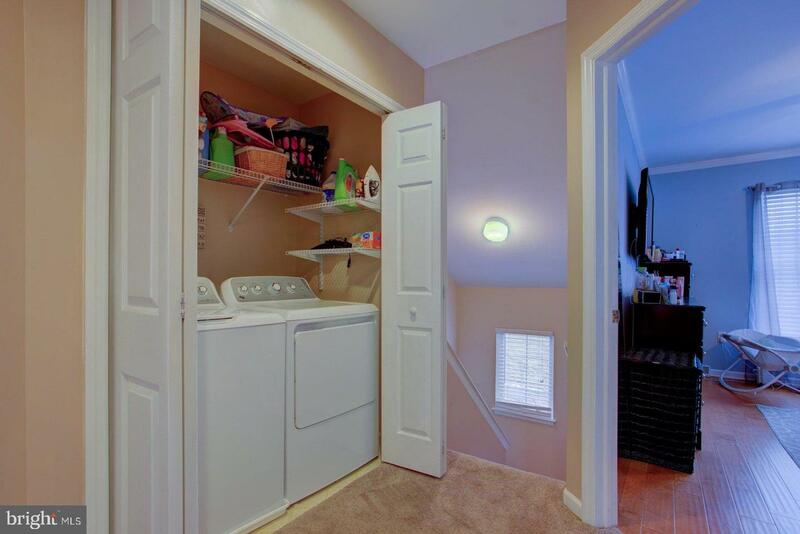 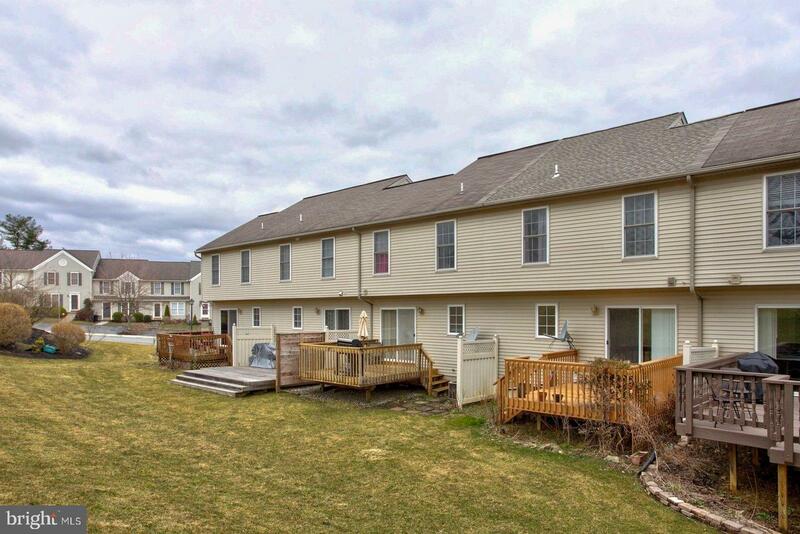 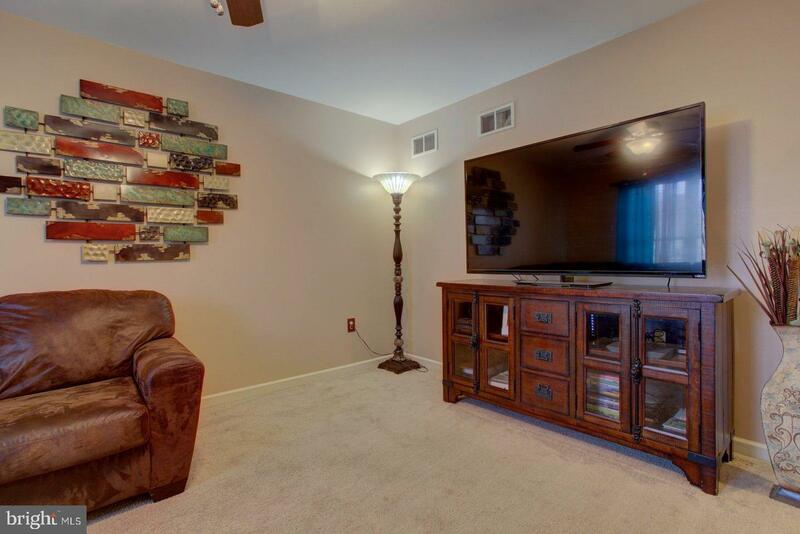 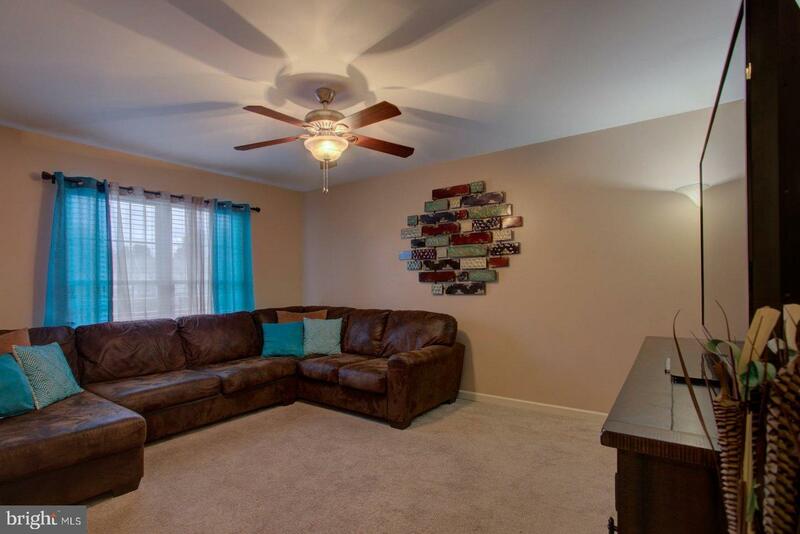 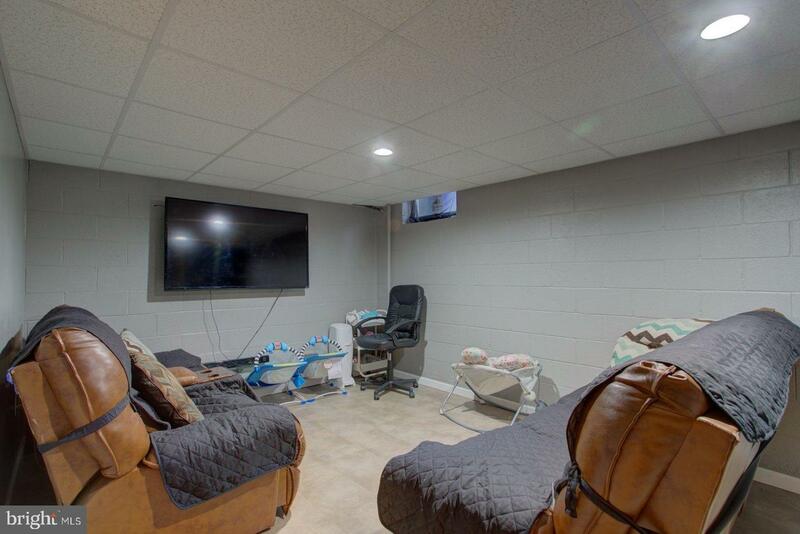 This townhome features an open floor plan, new laminate flooring, finished lower level family room, and rear deck great for entertaining or just relaxed lounging. 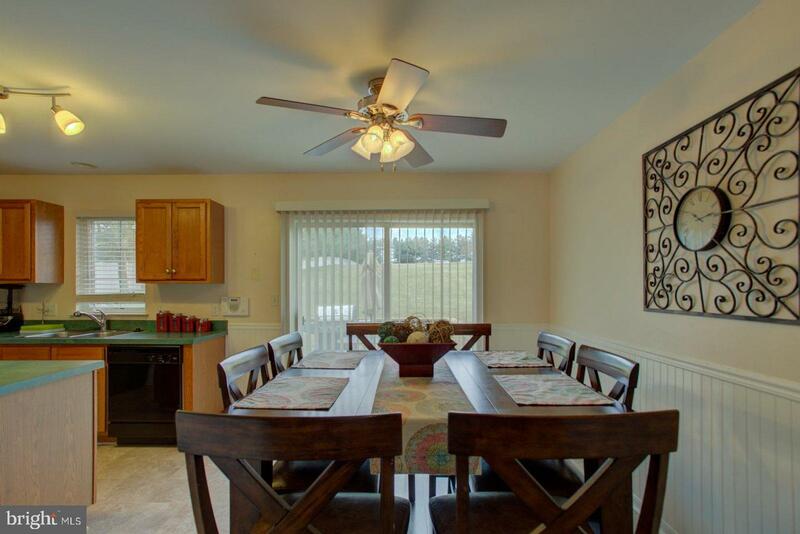 Economical Natural Gas Heat and a 1 Year 2-10 Home Warranty make this home a great value. 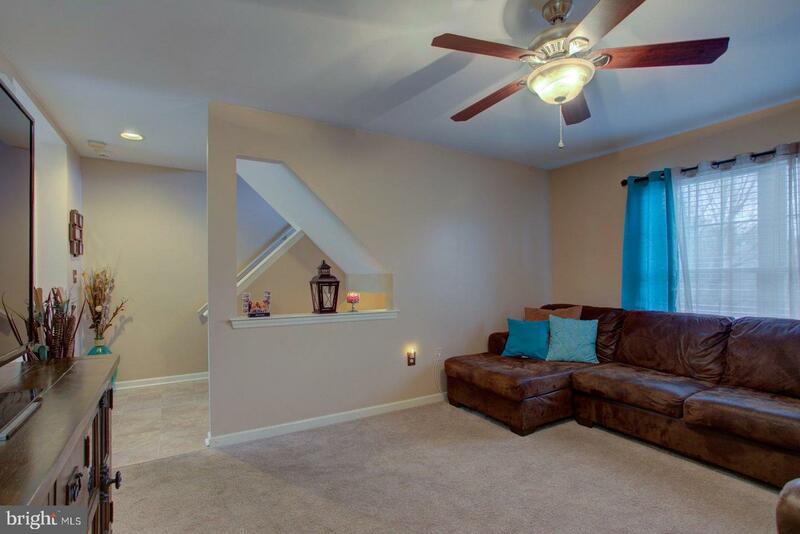 Don't Delay, Call and Schedule a Showing Today!